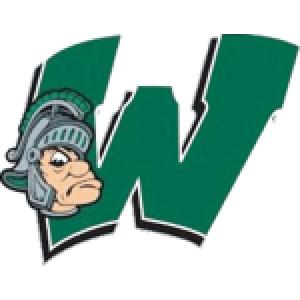 Ladule LoSarah joined the Illinois Wesleyan men's soccer program as an assistant coach prior to the 2017 season. 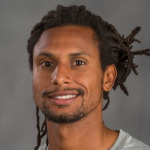 LoSarah comes to Illinois Wesleyan most recently from Pomona College, where he served as a volunteer assistant soccer coach for the 2017 spring season. Prior to that, he served as the head coach of the boys U-17 academy team at FC International Leipzig in Germany, while he also played for the first team in the Oberliga. LoSarah played four seasons as a forward at Swarthmore College, graduating in 2009, and was a second team all-Centennial Conference selection in 2007. After graduation, he continued his playing career at the professional level, including stops at FK Bregalnica Stip (1st Division/Macedonia), San Diego Flash (National Premier Soccer League/USA), Central FC (1st Division/Trinidad and Tobago), Maziya S&RC (1st Division/Maldives), Rayong United FC (2nd Division/Thailand). In addition to his professional playing background, LoSarah also possesses a UEFA B coaching license and the NSCAA Premier Diploma.